Poker Chips to play games of Facebook Poker with other players in attempts to win more chips from them. The downside to this however is that by losing games of Poker you will lose your Poker Chips, this is why people are always looking for ways to get more Facebook Poker Chips. How Can I Get More Facebook Poker Chips? 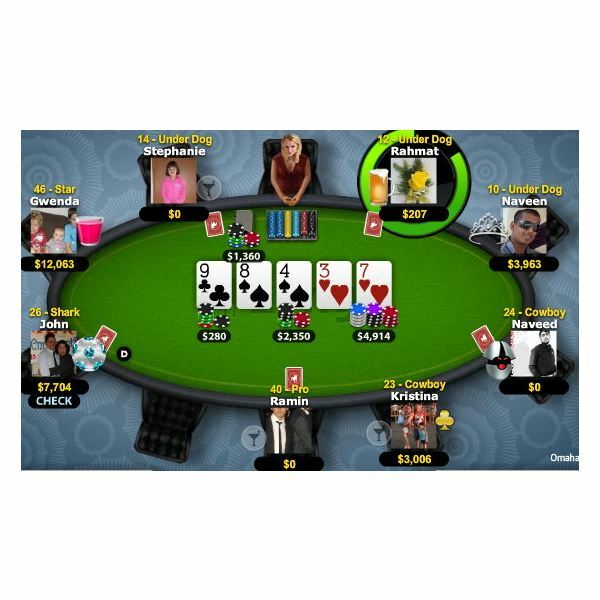 People are able to get more Facebook Poker Chips through a number of ways; every day that a player logs on to play Texas Holdem Poker by Zynga on Facebook, the player will be given a number of poker chips simply for this action of logging on. 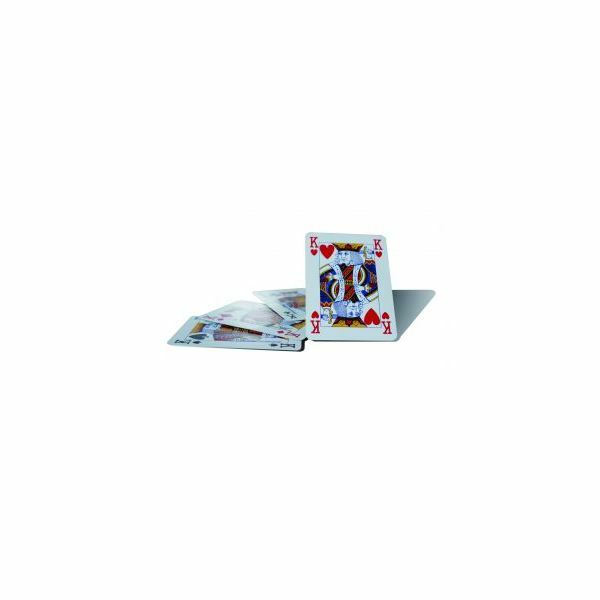 Another method used is to win games of Poker against other players, therefore gaining their Poker Chips. The quickest method however to gain more Poker Chips is to purchase them using real life currency. The more Poker Chips a player owns the better, which is why people are always looking for ways to purchase one billion Facebook Poker Chips. What Ways Can I Get One Billion Facebook Poker Chips? As mentioned above, the best way to get one billion Facebook Poker Chips is to purchase them. However should you do this the official way by purchasing one billion Poker Chips from Zynga in-game, it will cost a large amount of real life money. Other companies that offer to sell Poker Chips are much cheaper in comparison, on Poker Chips Winner to purchase one billion Facebook Poker Chips would cost you $1650 although this would come with a 10% bonus. However this is not allowed by Zynga and could result in you having your Facebook Poker account banned and/or deleted. Other websites and Facebook pages offer the chance for them to give you a billion Facebook Poker chips for free, however this is a guaranteed scam and should not be attempted. For example the “Get 1 billion poker chips for free” page is a perfect example of such a scam where to get these chips the page owner asks for the users Facebook username and login. Once this person has your username and login it will be used to gain access to your Facebook account and to take all of your Facebook Poker Chips along with other sensitive information. I repeat that this is a phishing attempt and that you should not give this person your Facebook login details under any circumstances. Another popular scam is for people asking you to send them money for a chance to enter a competition to win one billion Facebook Poker Chips. This is simply a way for them to take your money and again should NOT be attempted by any person looking to get one billion Facebook Poker Chips. Other unofficial ways that offer to get you more Facebook Poker Chips which involve risks are Facebook Poker Bots and Facebook Poker Hacks. So What is the Only Official Method to Get Facebook Poker Chips? The ONLY official method for you to purchase Facebook Poker Chips is through the application itself, any other method is against their terms and conditions and should you be found out, will involve you losing all of your Facebook Poker Chips. Not to mention the other risks such as giving away personal information. 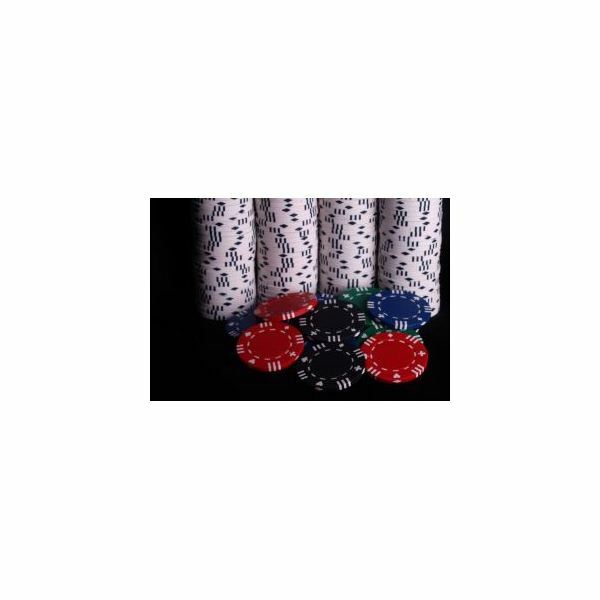 Only purchase Facebook Poker Chips from a reliable source and never give away any money or important account information to anybody who offers a way to give you one billion Facebook Poker Chips.